I have to say, after years of loyal devotion to the genre, I've realized I'm sick to death of dystopian fiction. I don't know if it is due to the fact that I've binge-read a lot of it or because dystopian books really have become repetitive, but they all seem to blur together, until I wonder if Cassia was Divergent or Tally got matched with Ky or maybe Thomas participated in the Hunger Games?! 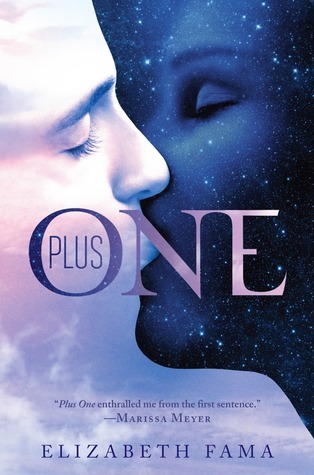 Plus One made me realize all of this, precisely because it's not your typical dystopian book. Yes, there is politics, government corruption, outcasts, persecution and discrimination against one social class (because if you think of it, it's obvious that people who live during the day will be more productive than those who live during the night, because biologically the human body is "programmed" to sleep during the night). BUT Sol is not a heroine, she's not the chosen one with special abilities, she doesn't fight or shoot and she doesn't want to free herself from her Smudge restrictions. She just wants her Poppu to hold his grand-daughter before he dies. It took me some time to warm up to Sol, mostly because she's my exact opposite. I don't think I could be so selfless, and each time Sol was cynic, I kept hoping for a happy ending. However, once I understood more about her motives and past, I felt I could relate more to her, although some times she was infuriating, because she was so willing to sacrifice her future! D'Arcy, on the other hand, was so easy to love! He seemed privileged, but we soon learned that his family was destroyed by the Ray/Smudge divide since his mother had been reassigned to Day. Since the story took place during a few days, I can understand why Sol and D'Arcy went from 0 to 300 in no time, but all the same it felt too rushed in some points, especially after the twist (which isn't actually a twist and I saw coming a mile away). This is basically the same problem I had with the plot. It felt like riding a roller-coaster: some things were rushed and then there was a lull where they went to the national park or slept, followed by other action and then the tension dissipated again for a couple of chapters. I was fine with this rhythm because I prefer books focused on the development of the characters rather than action, but I can see how it can be off-putting for reader who love action-packed scenes. Also, the book ended quite abruptly and not how I would have wanted it to finish, though it was more realistic than those of other dystopian books. Overall, although the plot felt choppy at times, I would recommend this book to everyone who is tired of dystopian literature but doesn't want to let go of it just yet! This cover always makes me want to pick up the book, but I don't think I will. I haven't really read hardly any dystopian books. I'm not particularly interested in the genre, but there have been some books I have wanted to read. 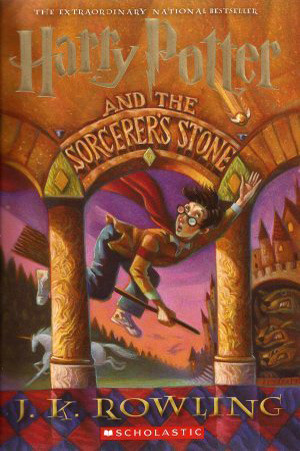 It still is a really gorgeous cover though!